Do you have a new bae who's celebrating Valentine's Day for the first time this year? 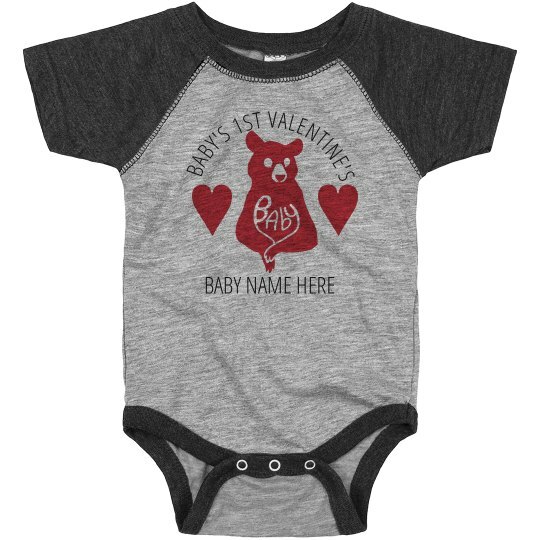 If so, this adorable little "baby's 1st Valentine's" bodysuit is the perfect thing! 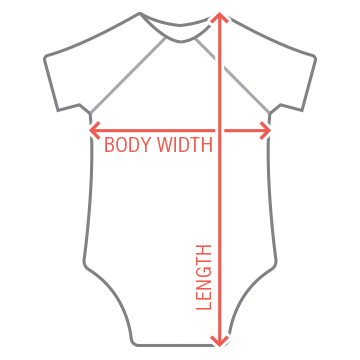 Customize it with their name and make it personalized just for them.